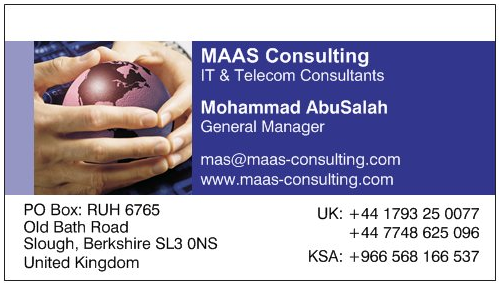 MAAS Consulting was established to deliver dynamic IT and telecom consulting services for the Middle East market with special focus on the Kingdom of Saudi Arabia. MAAS Consulting have expert consultants with extensive practical experience in Wireless communications, particularly UMTS (3G), OSS/BSS deployment and integration, project management (Prince2), and release management. 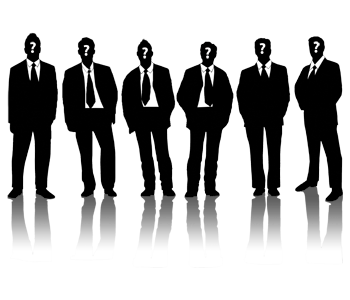 Our commitment to customers is to provide leading edge IT and telecom consultancy services targeted for the Middle Eastern market.